Ronald is survived by his beloved wife of 49 years, Patricia A. Olsen (nee Thontlin); three children, Marlena C. (Lorenzo) Benitez, Ronald O (Fiancée Michele Schellie-O’Brien ) Olsen, and Thomas M. Olsen; and five grandchildren, Cristina Benitez, Shelby Olsen, Nicholas Olsen, Angelica Benitez, and Lily Olsen. Preceded in death by his parents, Olaf (1957) and Jennie (1989) Olsen; sister, Henrietta Olsen (1936); as well as numerous half brothers and sisters. Ronald was employed as a construction worker for many years. 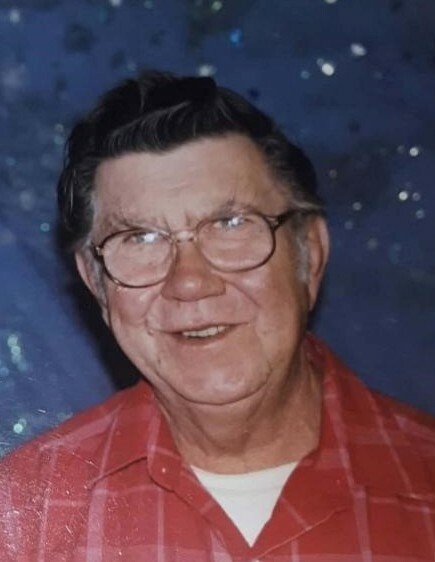 He enjoyed traveling with his family, woodworking, and collecting antiques. He will be dearly missed by all who knew him. A celebration of Ronald’s life will begin on Tuesday, February 12, 2019 with a memorial service to be held at St. Mary’s Church in Minooka, IL at 10:00 a.m.